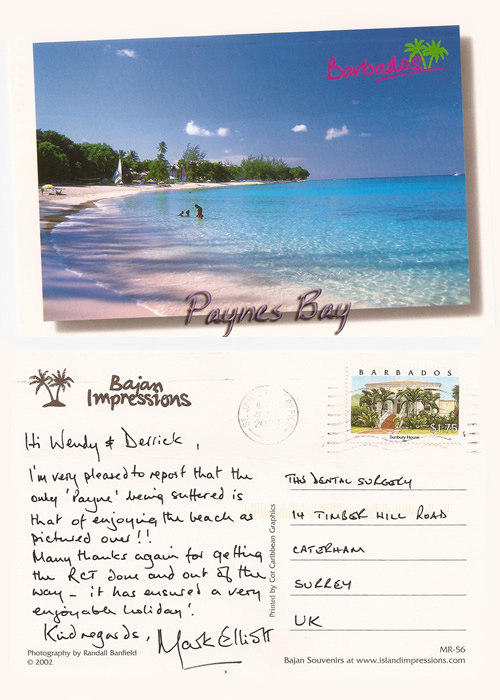 I've been very impressed with the friendly and professional service Derek offers. For those reasons, I travel some distance to receive dental care from him. I have been a patient at Timberhill Dental Practice for the past two years. I cannot fault the professional service I have received at all my visits. I can't believe how lucky I am to have such a great, caring dentist. The building is bright and clean and everyone is so friendly. Friends who have tried the practice too are also delighted- what a find! I used to be a nervous wreck when visiting my old dentist... not anymore! My son and I have attended Timberhill Dental Practice for the last 4 years. The service that we have received has been exemplary, would I recommend them? DEFINITELY! I joined the practice as a patient earlier this year and have had various dental work completed over the last few months. I am very happy with the results and am now looking forward to a relatively treatment free future. We have no hesitation in recommending the Timberhill Dental Practice as our family has used their services for the last 30 years after moving to Caterham. The Service we have received over the years has been outstanding and we find the honest straightforward approach to patient care is very refreshing in this day and age and has benefited our family's dental care.